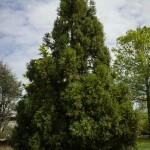 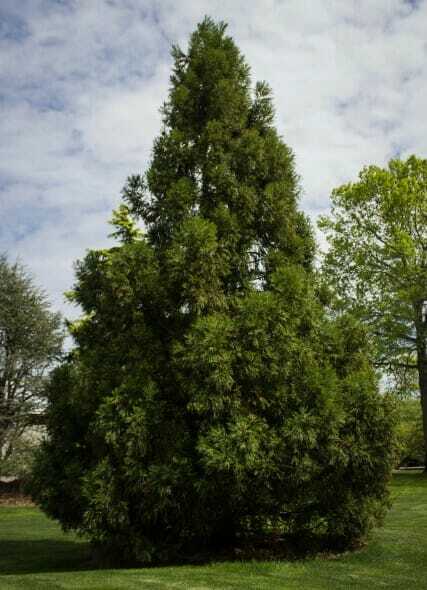 Quick growing, tends to hold its tight pyramidal shape slightly better than many Cryptomeria. 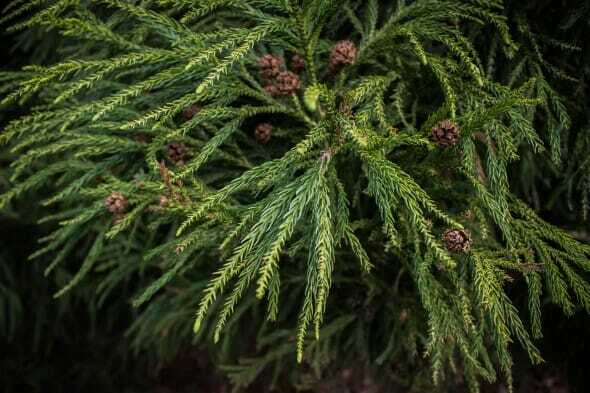 Blue green foliage becomes slightly bronze green in winter. 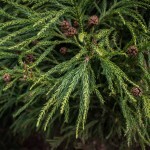 Cryptomerias rarely go unnoticed in the landscape due to their combination of form, texture and color.